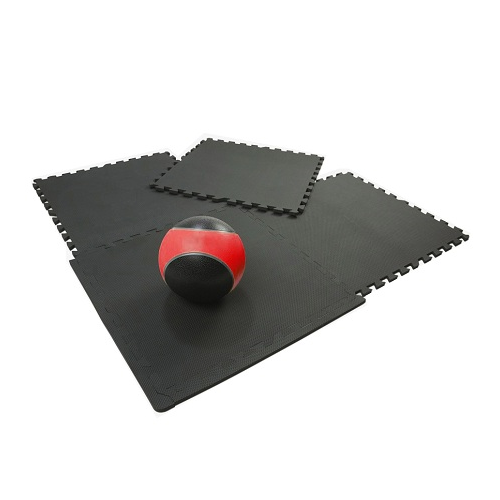 This Interlocking Foam Mat is built with a high-density foam that absorbs shock, and features a non-slip surface that makes it perfect for exercise and kids' play. 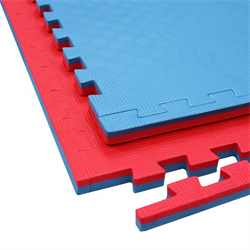 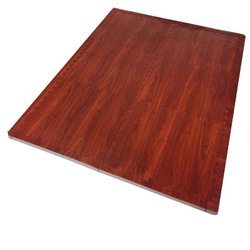 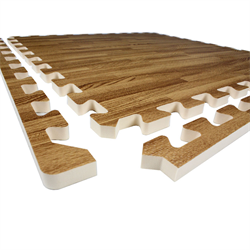 This Interlocking Foam Mat also features an easy-to-use interlocking system, is light weight, and covers 24 sq. 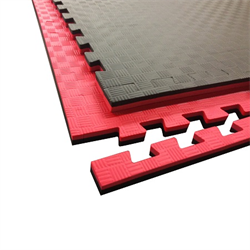 ft. with 6 2' x 2' interlocking mats. 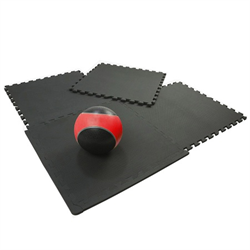 Basic to put together, pretty decent gym flooring. 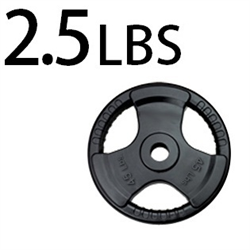 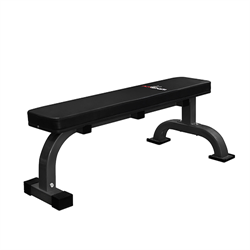 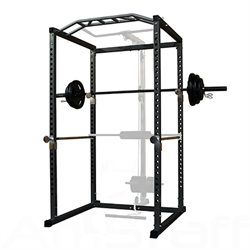 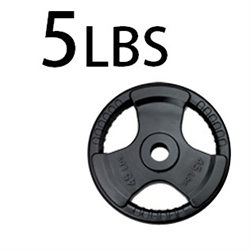 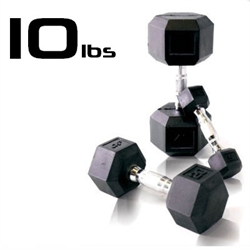 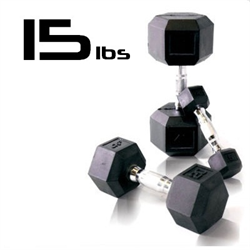 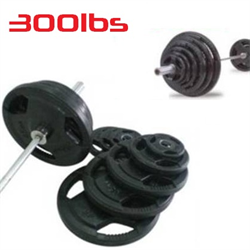 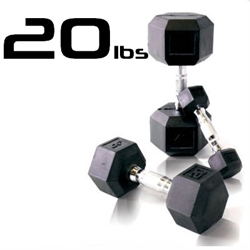 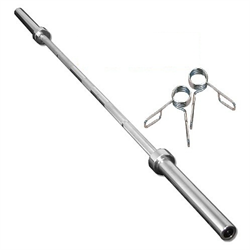 I use it underneath a Stamina 1690 pull up bar so not using it for anything heavy duty like tumbling or heavy equipment.